The 2017 Collaborative will take place in Boston from June 13 to 15 and we’re thrilled to preview some of the content that this three-day learning experience will entail. 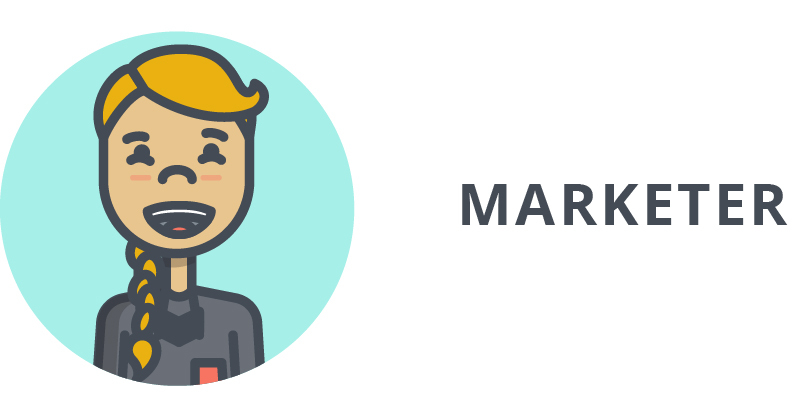 No matter your role or expertise, you can be certain there will be something for everybody at the event. While the Collaborative will bring you up to speed on industry trends, it’s also a chance to learn nitty-gritty best practices unique to your daily life and experience in the nonprofit space. 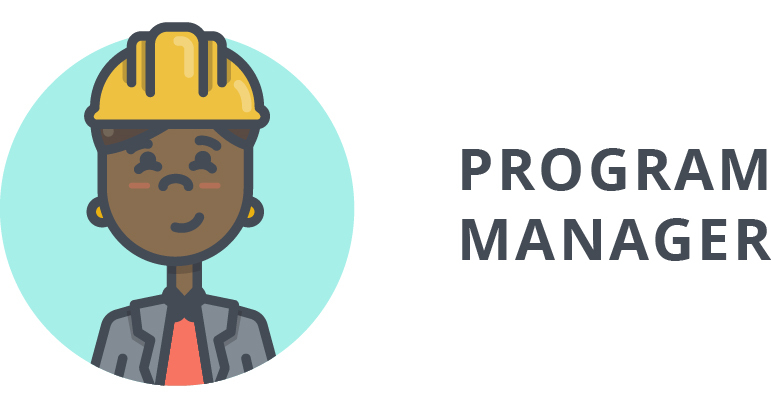 Whether you’re a program manager, marketer, or techie, here’s what you can expect to learn in order to be better at your job and inspired for the future. You’ll have an opportunity to connect with others in your line of work and get the latest on strategy and program innovations. Not to mention, you’ll hear from leaders who understand the nuances of advancing social good on a global scale. Panel discussions at the Collaborative will also help you learn how to make more intelligent and agile decisions for your organization. For example, attend a panel on Measuring Impact and Effectiveness—The Field Today, Trends, and the Future to discover how the sector is shifting toward different standards of measure. We’ll cover prevailing frameworks, and what the future looks like for impact analysis and donor transparency. Fundraising discussions abound at the Collaborative. This year, among many other topics, development attendees can learn about best-in-class strategies, what it takes to cultivate effective partnerships, and what institutional investors look for. 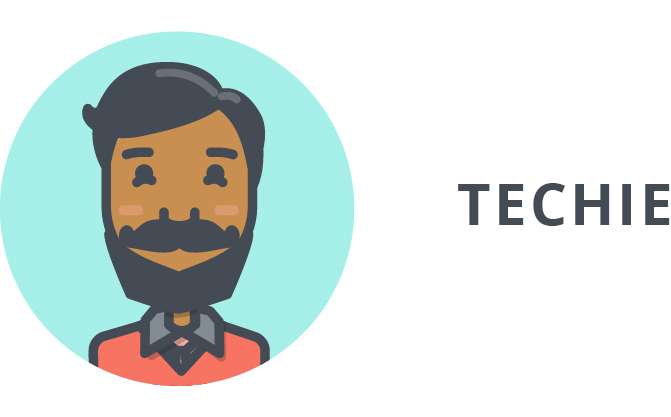 You can also dig a little deeper into specifics like peer-to-peer fundraising and #GivingTuesday. 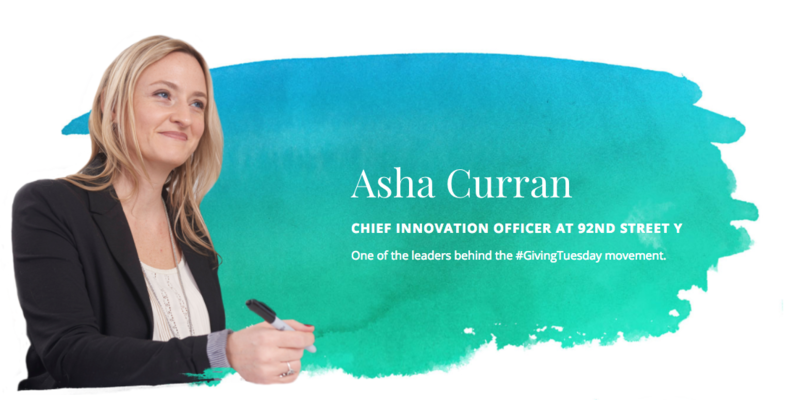 In fact, Asha Curran, one of the creators of #GivingTuesday, will be there to speak about the movement’s evolution. Additionally, you don’t want to miss the keynote address on How Organizations Are Modernizing Revenue Generation. Get ready to uncover the latest innovations and the future of fundraising. As someone in a managerial role, you understand that organizational success starts from within. At the Collaborative, we’ll discuss how you can effect transformative change, better direct a team, build a culture of innovation and growth, and deal with setbacks. Panel sessions related to these topics include Trends of High Growth Companies and The Secret to High Performance Teams. Prepare to hear from organizations leveraging unique strategies to achieve year-over-year growth, and get advice on how you can apply them to your own. While many panels and breakout sessions will be valuable for a nonprofit marketer, the most relevant conversations will be around community mobilization. Learn how technology supports this process and what other organizations are using as growth levers to build their communities. Attend a breakout session on Social Impact Design to see exciting new examples of effective design, and learn how to create similar results yourself. 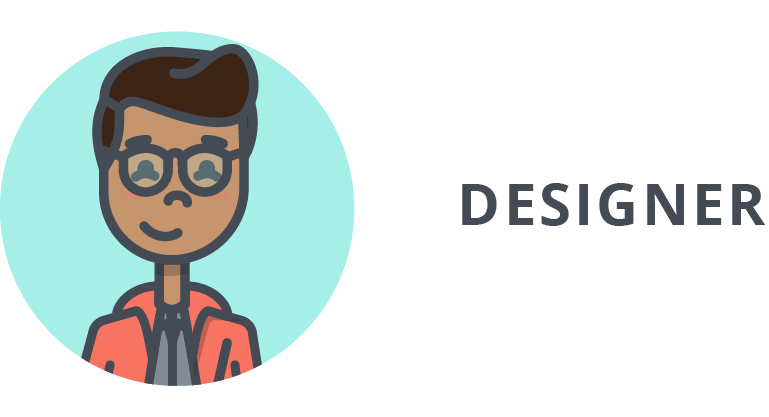 You’ll discover how to design with community engagement in mind and hear about the latest in website and fundraising page optimizations from product managers and others. 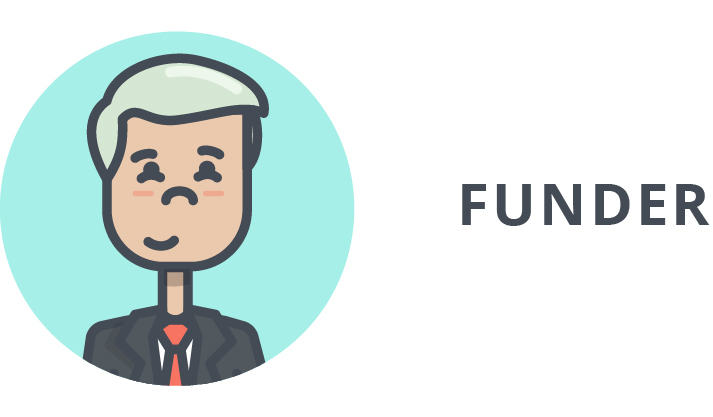 As a funder, you’ll be in nonprofit heaven. Meet the best, brightest, and most passionate minds in person. Meet social impact incubators, CSR leaders, and cause experts. And join in on a rare moment of highly prestigious celebration as we congratulate the Classy Award winners. Keep an eye out for the panel on Measuring Impact and Effectiveness—The Field Today, Trends, and the Future to learn about how tides are turning, and also pay special attention to a breakout session on Holistic Approach to Strategy and Funding. From product demonstrations to some of the latest, live innovations at the lab, the Collaborative will offer opportunities for you to explore how internal technology can accelerate every organization’s progress. Aside from the opportunities to discover new technologies, attend a panel on Harnessing the Tech Sector for Social Impact to learn how the private and public sectors are both using technology to grow and scale. As June approaches, more information around specific topics and discussions will be coming your way. Stay tuned to learn how you can have a conference experience catered entirely to your interests and the needs of your organization. Secure your spot at the Collaborative to meet us in Boston and join the conversation.